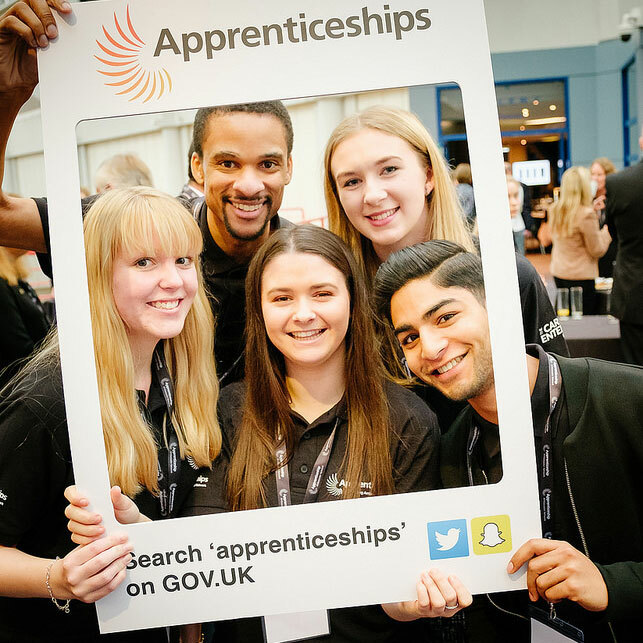 Ambassadors will be invited to promote apprenticeships to young people, their teachers, parents and employers through a variety of exciting events. Ambassadors will be encouraged to use social media to inspire and engage different audiences, sharing the fantastic benefits of being an apprentice and a member of the YAAN. Ambassadors have also found themselves presenting at awards ceremonies, speaking at the House of Commons, have been the face of national TV apprenticeship campaigns and have been invited to high profile events. The Young Apprenticeship Ambassador's Network (YAAN) is a group of past and current apprentices that are members of a local YAAN in their region.